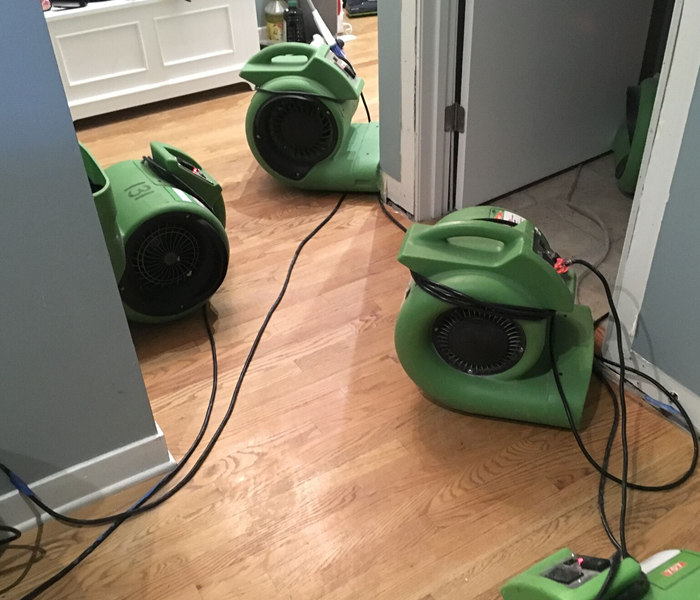 Jeff is a Production Manager at SERVPRO of Central Schaumburg/West Bloomingdale. 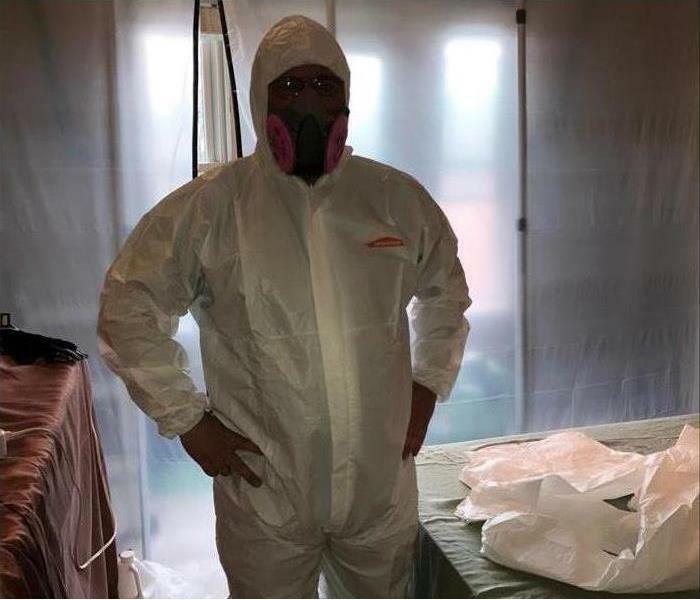 He has the Water Restoration Technician and Applied Structural Drying certifications from the Institute of Inspection Cleaning and Restoration Certification (IICRC). 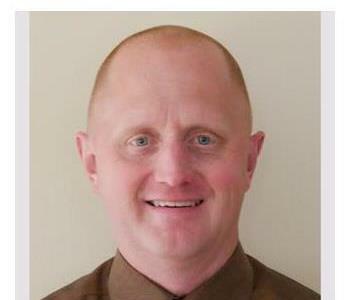 Russ Odean is our Production Manager for SERVPRO of Central Schaumburg/ West Bloomingdale. Russ is IICRC certified in WRT, ASD, and HST certified. He is also EPA Lead certified as well as certified in Bloodborne Pathogens. Russ is passionate about helping each and every customer with their fire, water or mold loss. Feel free to reach out to him if you have any questions. 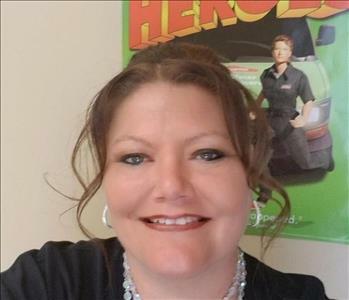 Pamela is the Office Manager at SERVPRO of Central Schaumburg/West Bloomingdale. She has been in the restoration industry for over 20 years; which has been for most of her working career. Pam started working as a cleaning technician at a local competitor and has experience in most areas of the restoration industry. Pam is IICRC certified in WRT, FSRT, and HST. She also is EPA Lead certified as well as certified in Bloodborne Pathogens, Subrogation 1 and 2. As well as being our Office Manager Pam also ensures all of our jobs are in compliance with industry standards and that our service levels are exceeding all of the requirements for our clients.